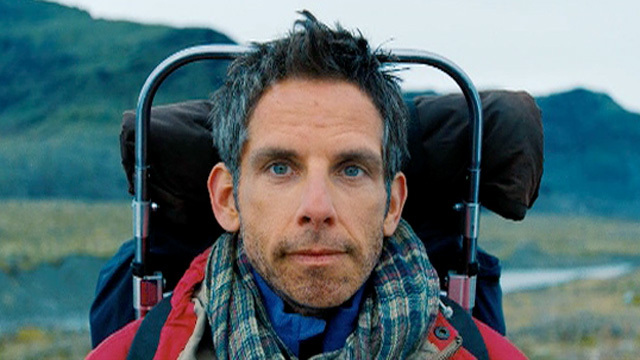 Ben Stiller í The Secret Life of Walter Mitty sem var að hluta filmuð hér á landi sumarið 2012. 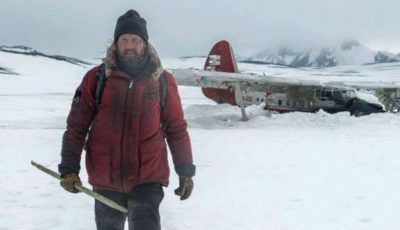 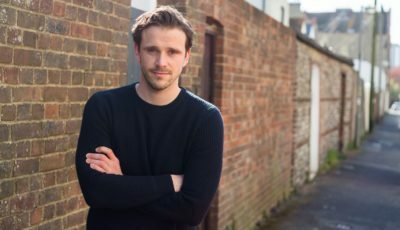 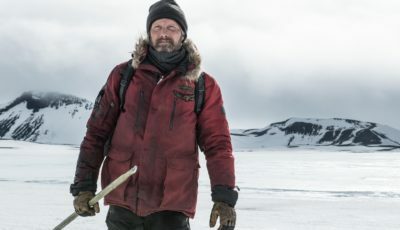 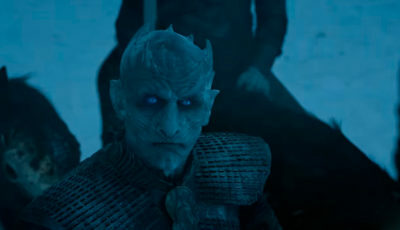 The Washington Post birtir grein um Hollywood verkefnin sem streyma til Íslands í leit að öðrum heimi og spjallar við Einar Svein Þórðarson og Leif B. Dagfinnsson hjá Pegasus og True North auk Chris Newman framleiðanda Game of Thrones. 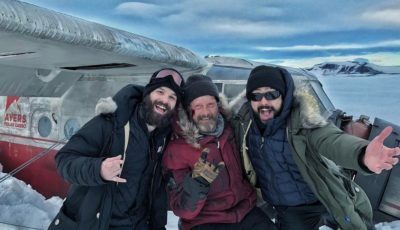 Sjá nánar hér: Iceland’s wild beauty, tax incentives lure Hollywood producers looking to portray other worlds – The Washington Post.